Welcome to an excellent source for information on Houdini since 1998! Tom Interval's Great Houdini Site : A Fantastic Collection of News Articles and Links relate to Houdini! 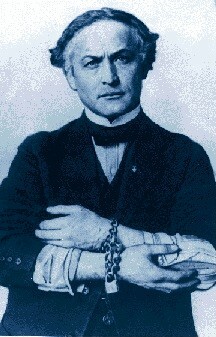 Houdini's own blog space:This site has a variety of Houdini Biography, Pictures and Graphics. Check it out! Who fooled Houdini? : What do you want to know about Houdini?